Modern Slideshow Intro - After Effects Templates | Free eBooks Download - EBOOKEE! Posted on 2016-11-18, by manhneovn. 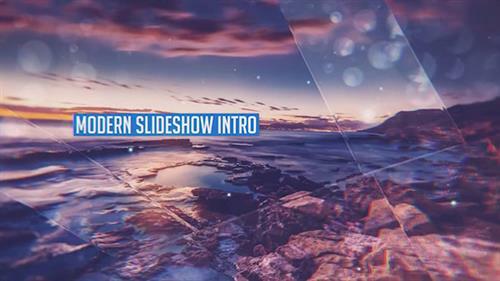 Modern Slideshow Intro is a cinematic and dynamic After Effects template with glass reflections featuring 14 image, 13 text, and 1 logo placeholders. This beautiful project is excellent for a dynamic slideshow, intro, opener or any other multimedia project. This template is very easy to edit. Add your photos or videos, change the final logo, edit the text and render it. Create a cinematic and professional slideshow video easily. No comments for "Modern Slideshow Intro - After Effects Templates".